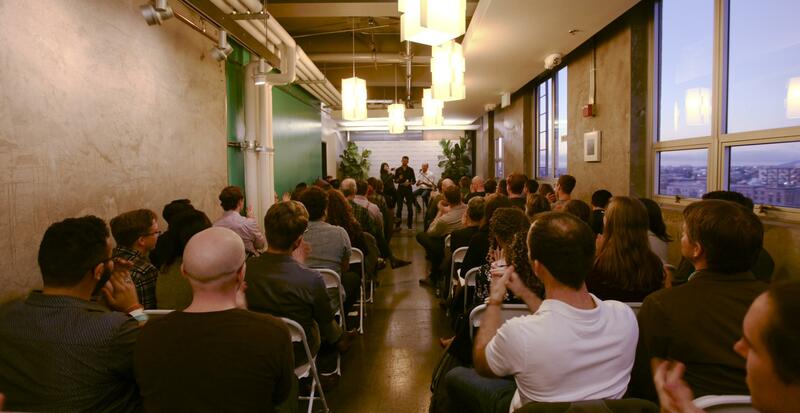 Powerhouse & Greentech Media present Watt it Takes, a monthly podcast series featuring current and former clean tech industry luminaries, and the personal stories behind the companies they've built. Sessions elicit the personal stories of intelligent energy pioneers with an emphasis on what it takes to found and scale a company in today's new energy industry. Powerhouse Founder & CEO, Emily Kirsch, and Greentech Media Senior VP & Head of Research, Shayle Kann, will be joined by Dan Shugar, Founder and CEO of NEXTracker. Come hear the story of how Dan fell in love with solar and led PowerLight & NEXTracker through successful exits. "HERE'S TO THE CRAZY ONES. THE MISFITS. THE REBELS. THE TROUBLEMAKERS. THE ROUND PEGS IN THE SQUARE HOLES. THE ONES WHO SEE THINGS DIFFERENTLY...BECAUSE THE PEOPLE WHO ARE CRAZY ENOUGH TO THINK THEY CAN CHANGE THE WORLD, ARE THE ONES WHO DO." Volunteers for set up and clean up will receive a free ticket. to sign up & learn more.